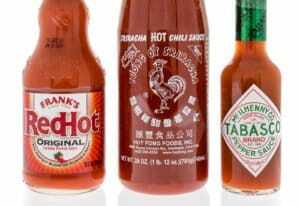 You are here: Home / Chili Pepper Substitutes / What’s The Best Cubanelle Pepper Substitute? Known for its thin walls and sweet taste, the cubanelle – a.k.a. 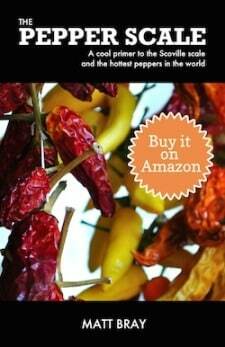 the Italian frying pepper – is fast growing in popularity. But, even so, if you live outside of areas with Italian or Caribbean influence, they can be hard finds in stores. So where do you turn if a recipe calls for the cubanelle and none are available? What’s the best cubanelle pepper substitute that will save your dish with a similar heat and flavor? You do have options that’ll work, though, none quite match the cubanelle’s capability in the frying pan. The Anaheim is a jump up in heat (500 to 2,500 Scoville heat units) compared to the cubanelle. But really any chili is an upgrade to the cubanelle’s extremely mild 100 to 1,000 SHU. They both are still mild chilies, though, so we are talking a just a little additional simmer, not an intense heat wave. In terms of taste, Anaheim peppers have a slight sweetness that’s comparable enough to a cubanelle to work in most recipes. Anaheim chilies don’t quite compare as frying peppers; their thicker walls make them better stuffing peppers than frying peppers, but they can sub there in a pinch. 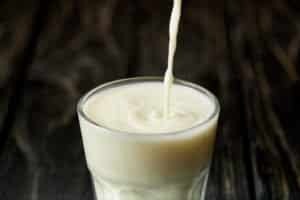 Yes, you are stepping down to zero heat with this alternative, but the cubanelle is not that far behind. 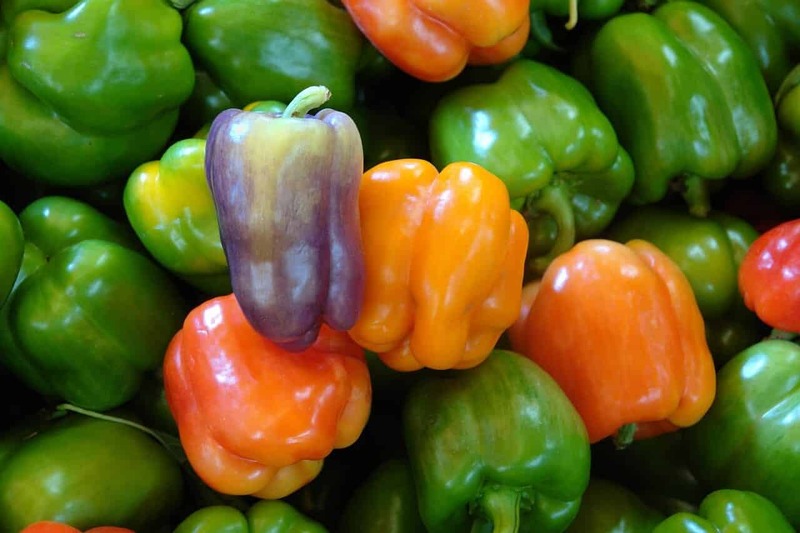 And, of course, the bell pepper is available wherever produce is sold. 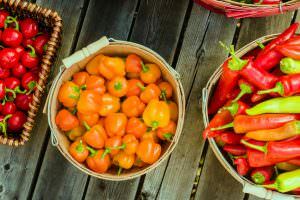 Both are sweet peppers, so the flavors are in the same ballpark. It’s close enough, at least, to substitute when the Anaheim is not an option. The bell, though, also has thick walls – great for stuffing, but not as great for frying. Yes, the flavor is different. The banana pepper has a sweet tang to it, so it’s not always a good substitution. 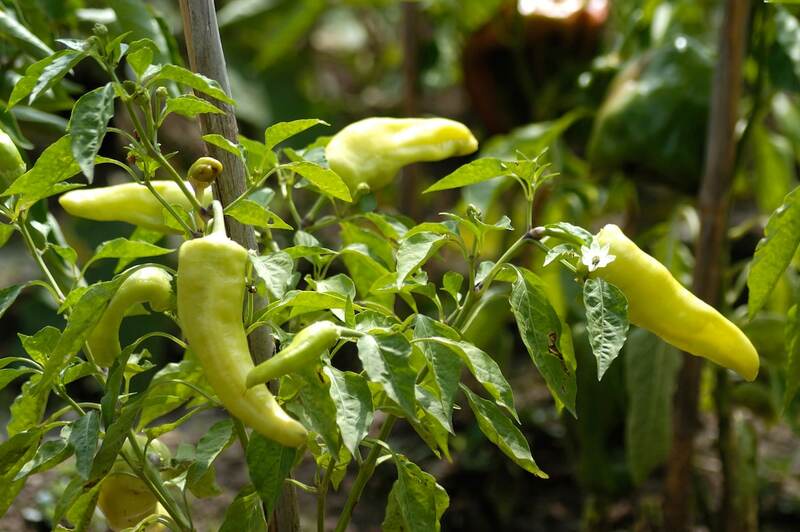 But they do have a similar heat profile – the banana pepper ranging from 0 to 500 SHU – and they are also often used as a sandwich and pizza topping. 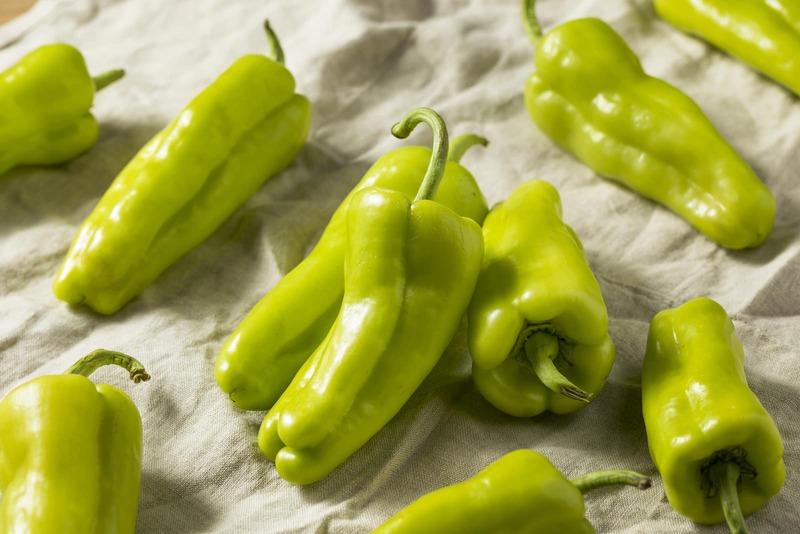 If your recipe can do with a little extra tang, then the banana pepper is an option to try. 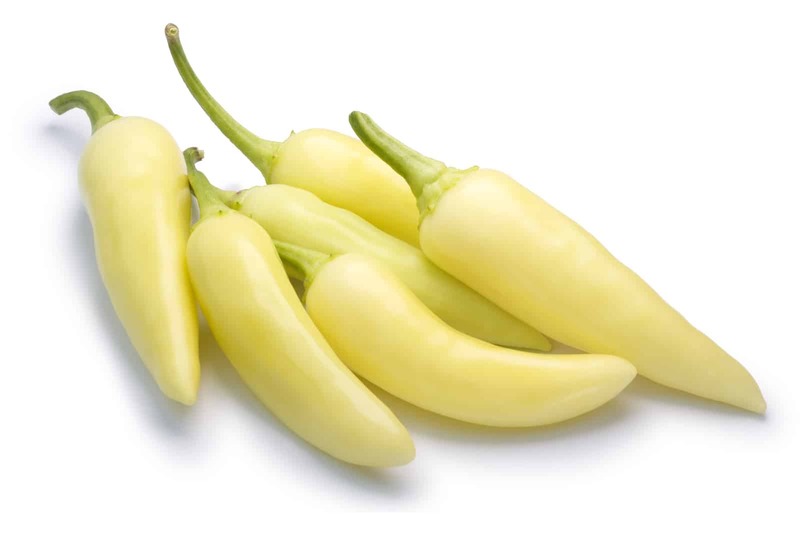 Banana peppers also have thicker walls, so they won’t fry as well as cubanelles.